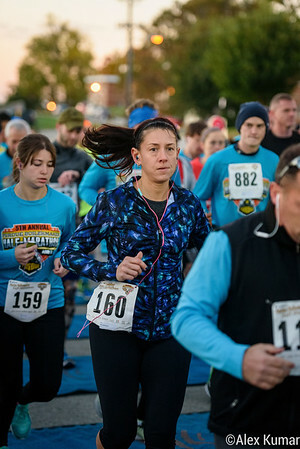 Feel free to click the download button on any of these watermarked images at full-resolution. 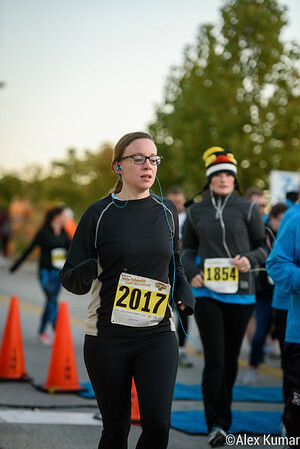 If you would like to remove the watermark in the bottom right-hand corner of the image, then you may purchase the photo in a wide variety of formats, including a physical print or a digital download. 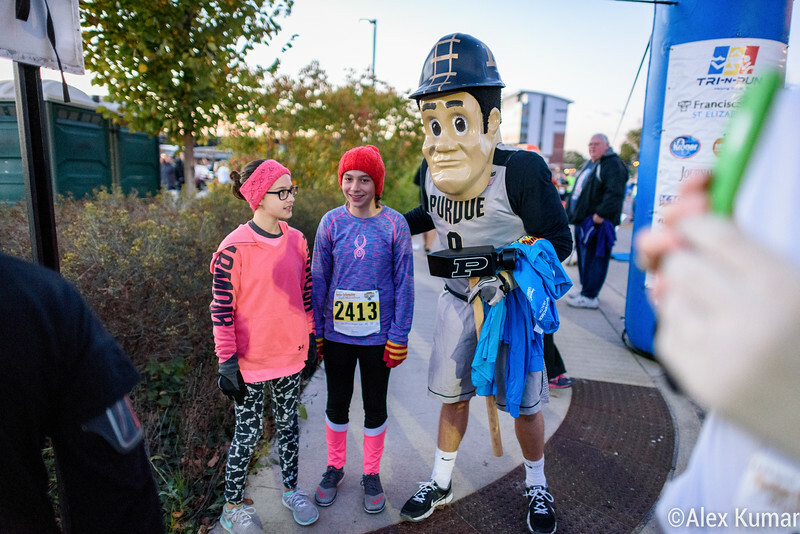 Two young runners pose with Purdue Pete before the start of the Purdue Boilermaker Half Marathon on Oct. 22. 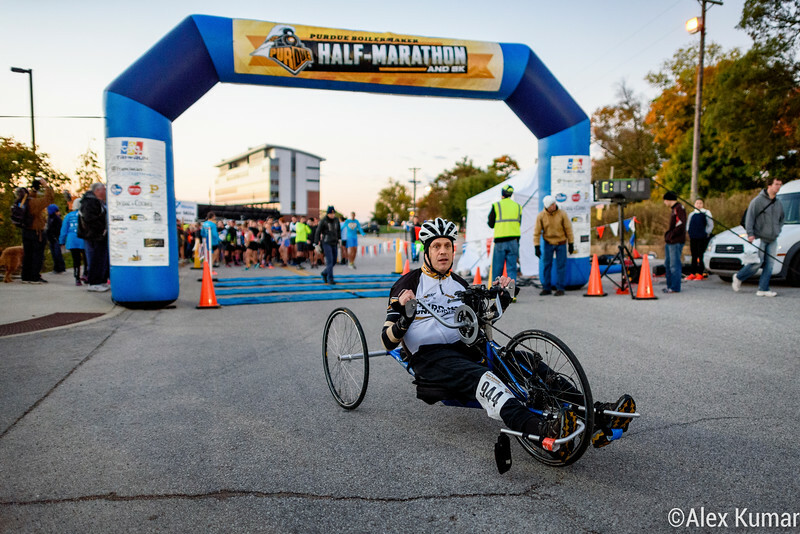 A marathoner using an adapted bike, powered by the arms, sits in front of the start/finish line at the Purdue Boilermaker Half Marathon on Oct. 22. 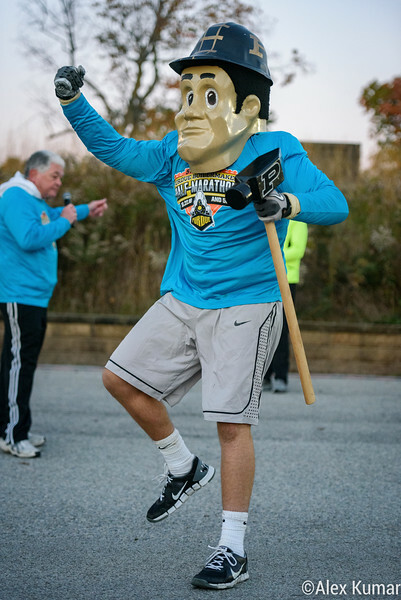 Purdue Pete strikes a pose before the start of the Purdue Boilermaker Half Marathon on Oct. 22. 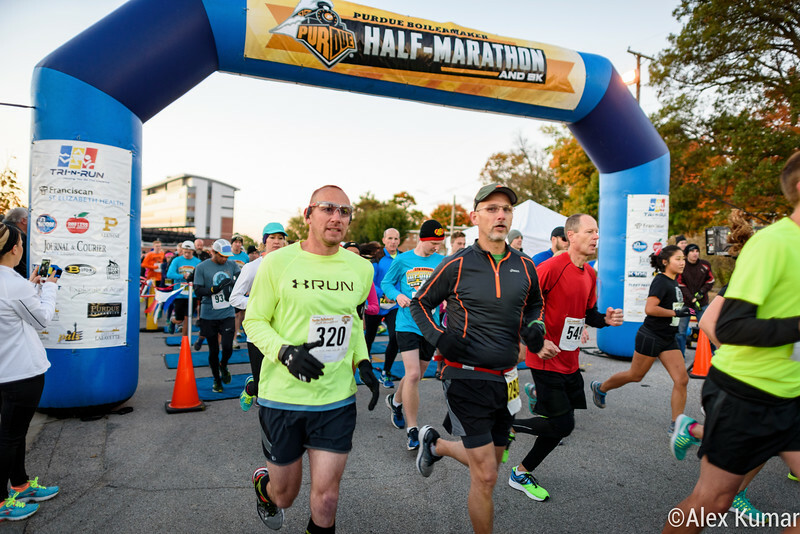 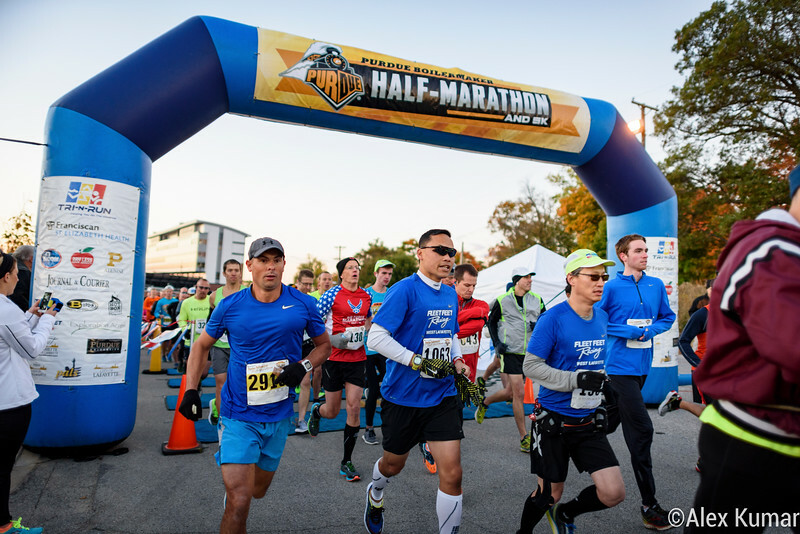 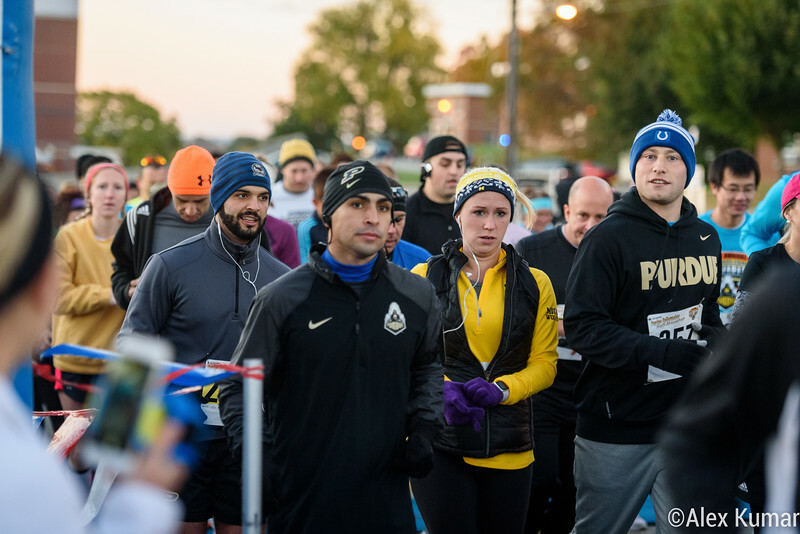 The lead group of runners pauses just before the start of the Purdue Boilermaker Half Marathon on Oct. 22. 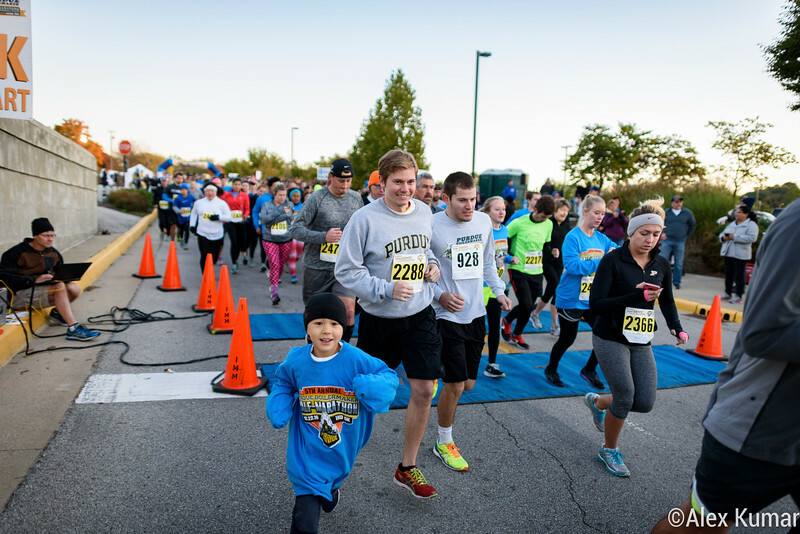 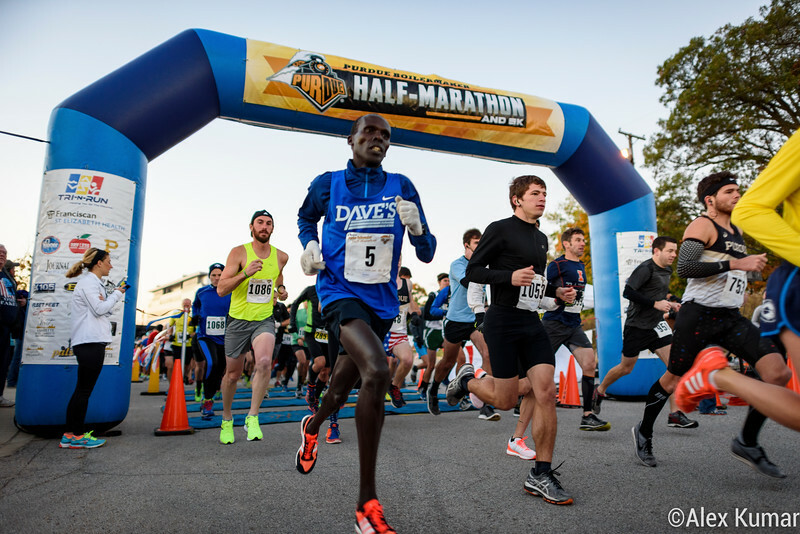 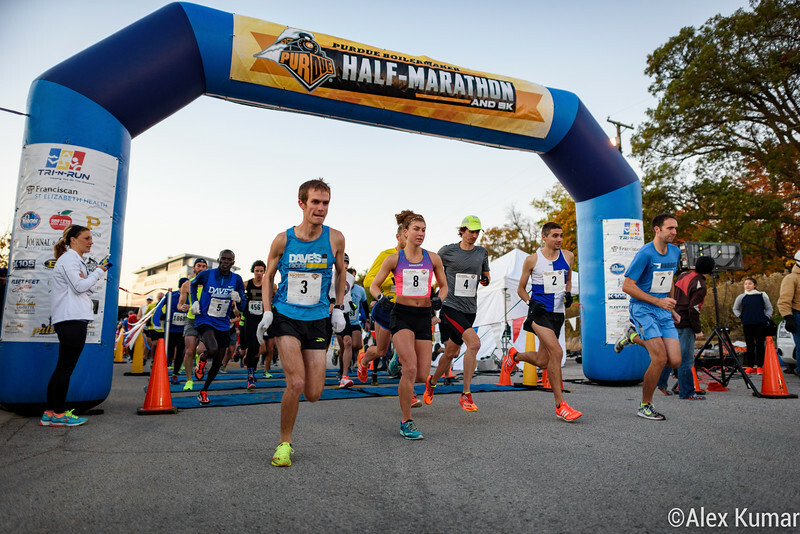 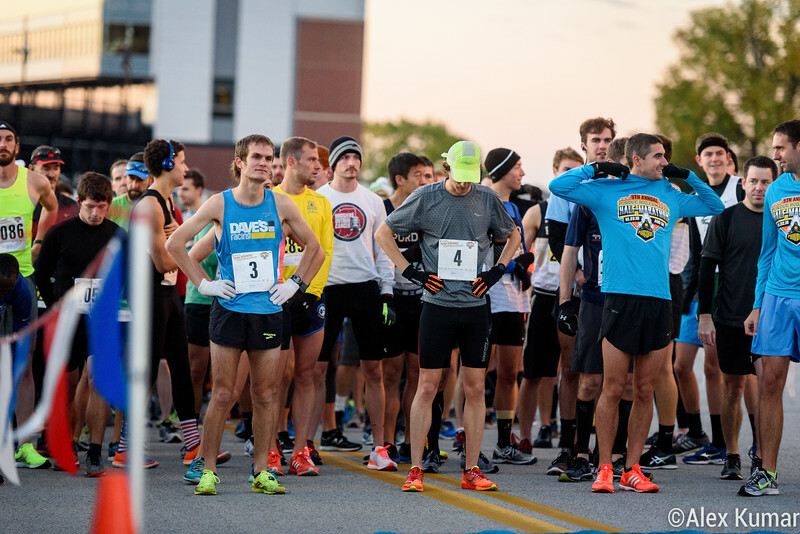 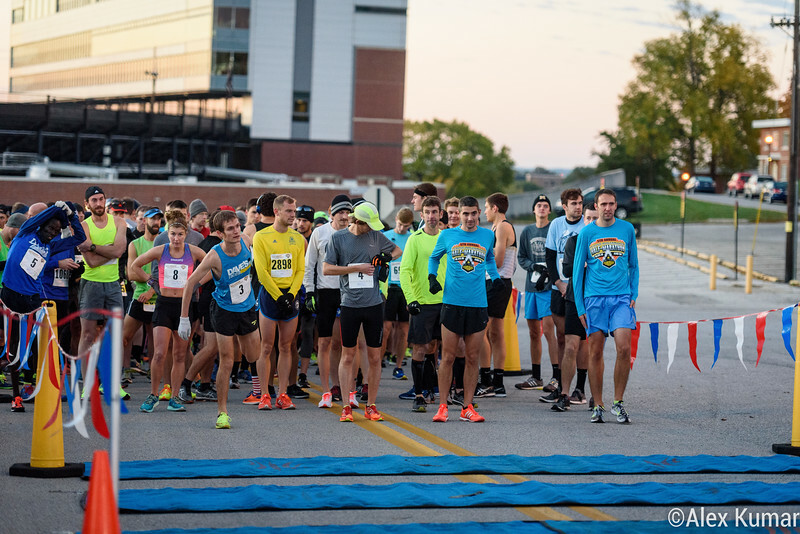 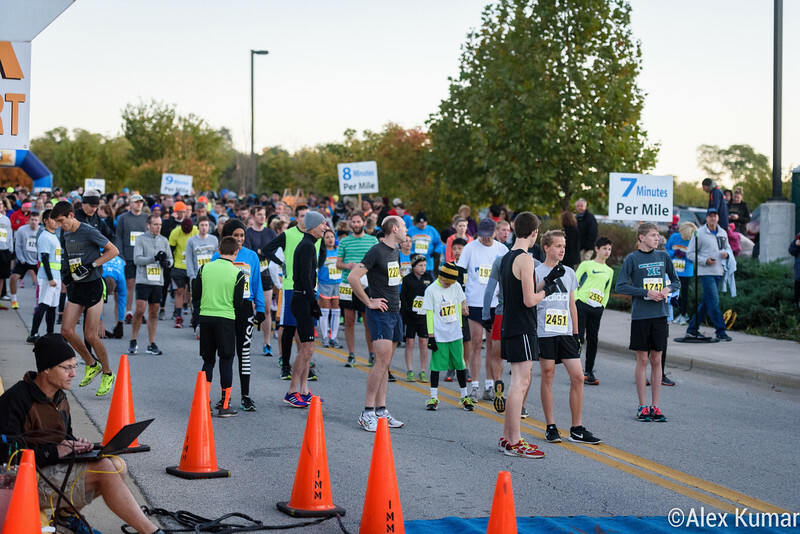 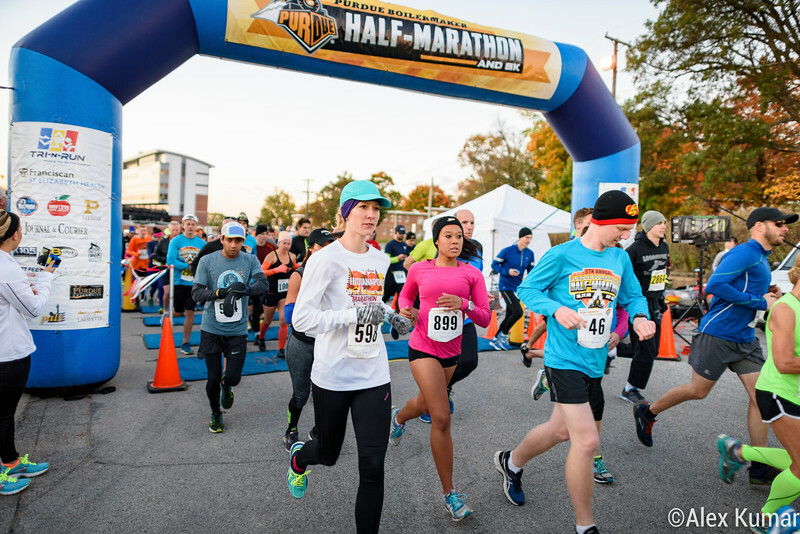 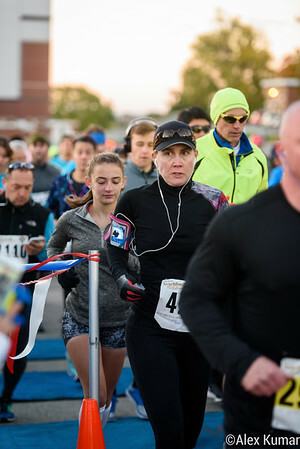 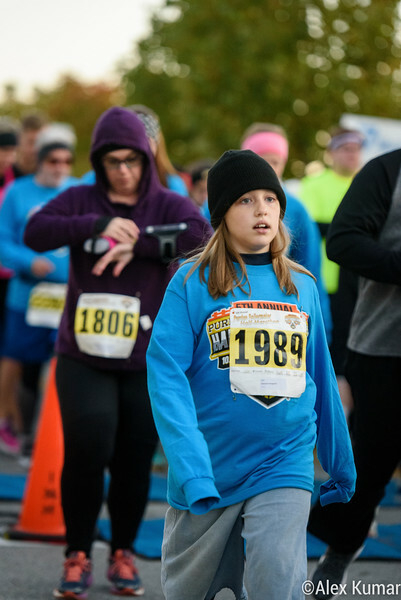 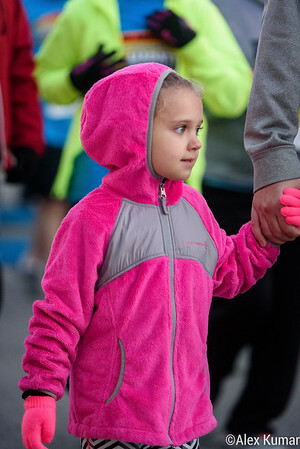 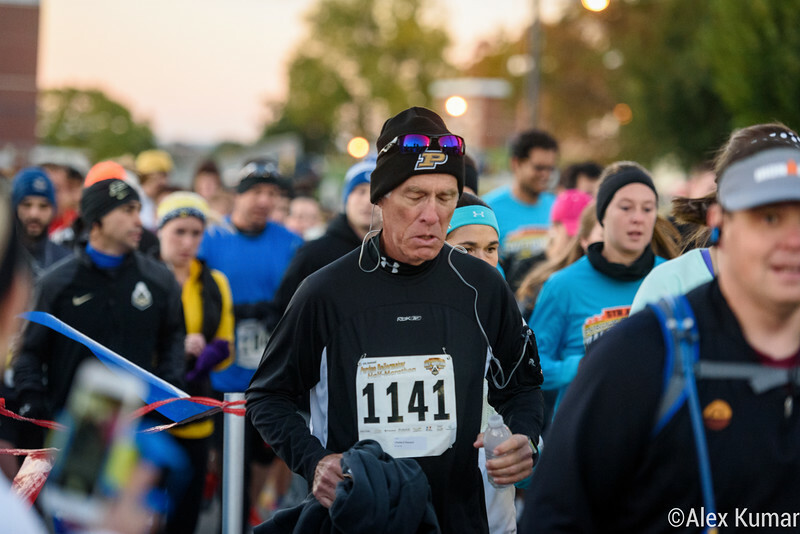 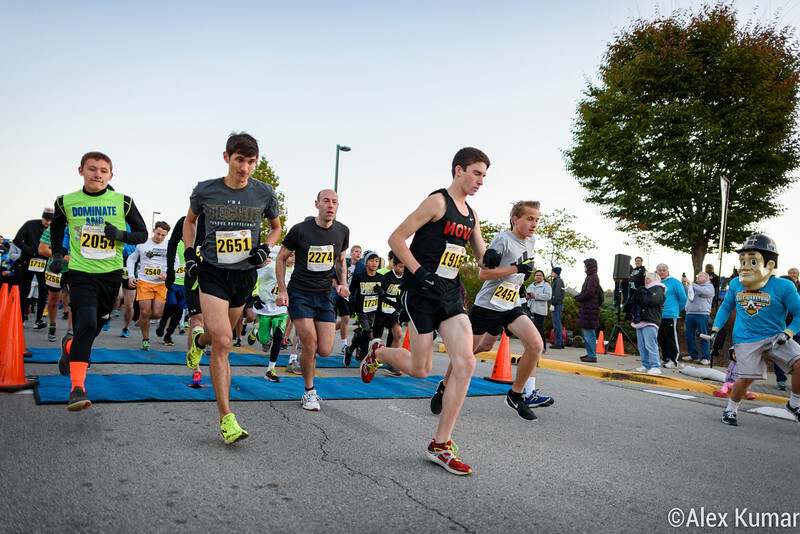 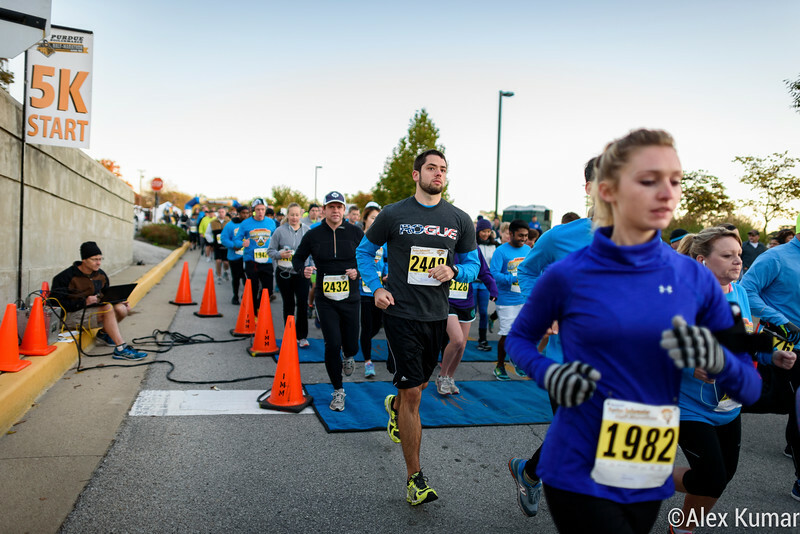 The runners taking part in the Purdue Boilermaker 5k start the race on Oct. 22. 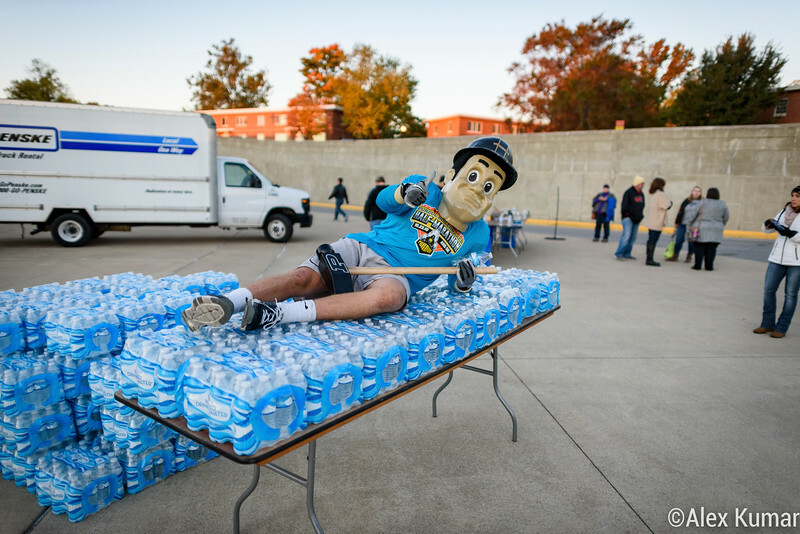 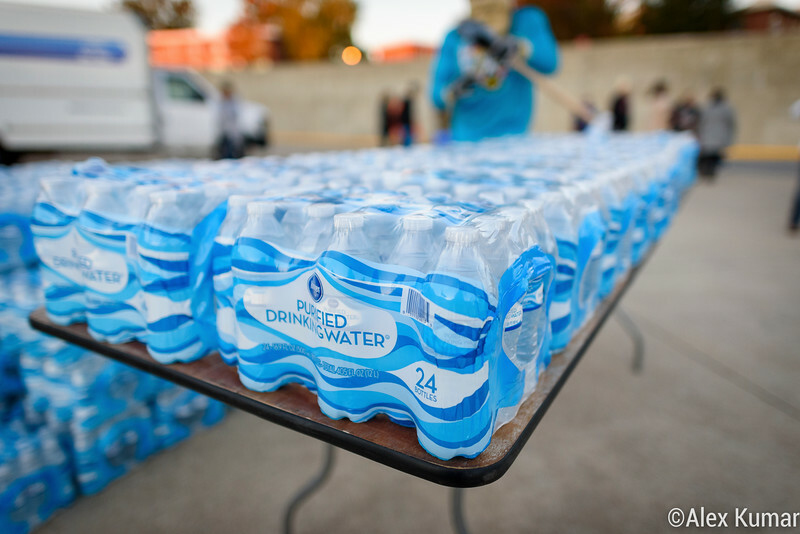 Purdue Pete lays down on a row of water bottles after the start of the Purdue Boilermaker Half Marathon on Oct. 22.